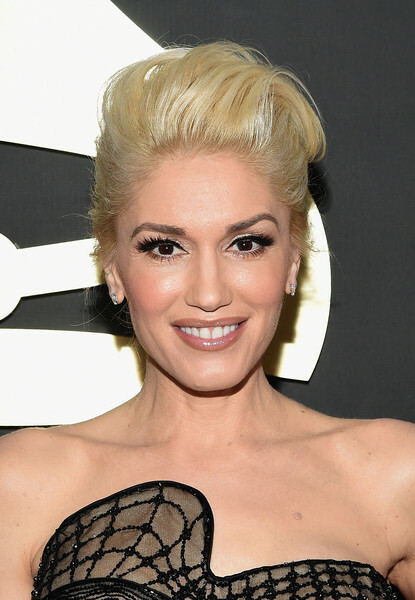 Danilo did the hair honors for the gorgeous Gwen Stefani last night at the Grammy Awards. The songbird went for her usual voluminous updo, this time in a contemporary twist. Here, the how-to.